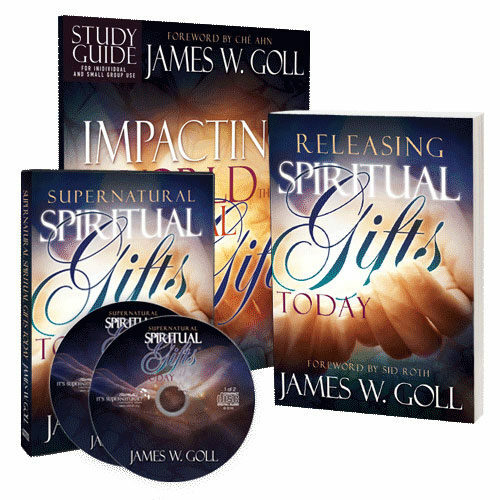 Impacting the World Through Spiritual Gifts is filled with many examples of how the gifts have been used in action, both within the pages of the Bible and in the present day. God desires to pour out His gifts on His people with even greater degrees of impact and authority. This is your opportunity to find out what the Lord can do for you and through you as you release His spiritual gifts today in an outpouring of His love, grace, and power. 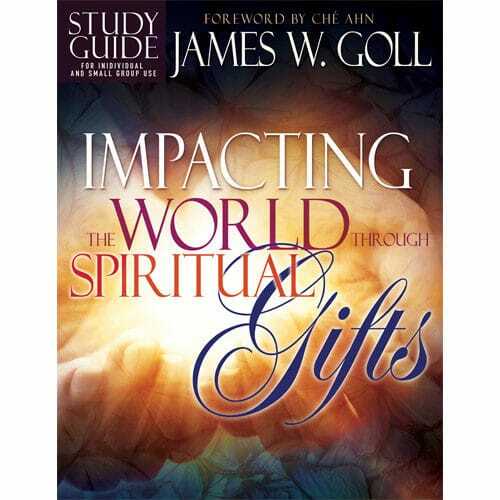 The Impacting the World Through Spiritual Gifts Study Guide is filled with many examples of how the gifts have been used in action, both within the pages of the Bible and in the present day. God desires to pour out His gifts on His people with even greater degrees of impact and authority. This is your opportunity to find out what the Lord can do for you and through you as you release His spiritual gifts today in an outpouring of His love, grace, and power. 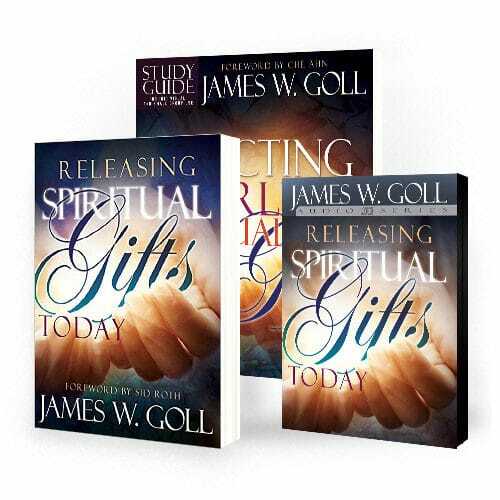 As you read, you’ll first gain an overview of spiritual gifts and be introduced to the way the Holy Spirit moves and operates within them. 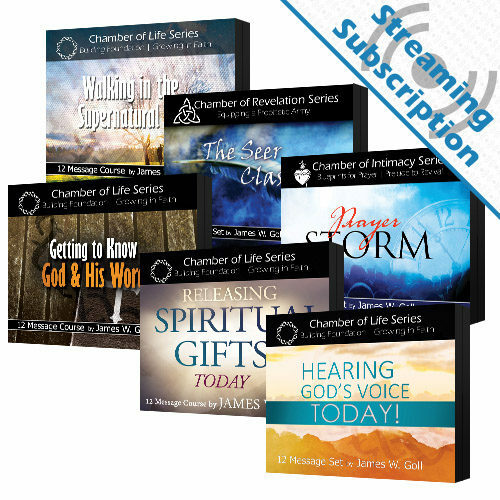 Then you’ll explore the nine most widely recognized spiritual gifts. 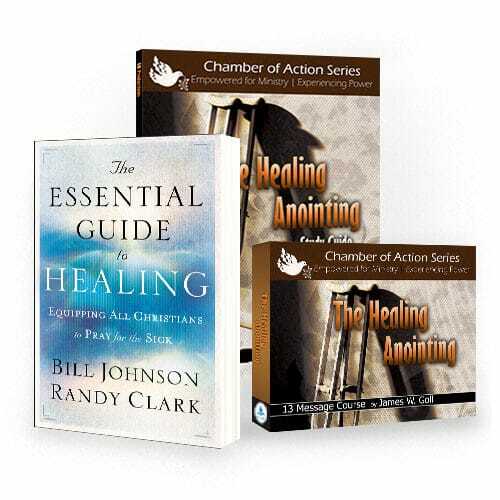 These are not the only gifts God gives His children, but they are vital to understand and then activate according to His leading. 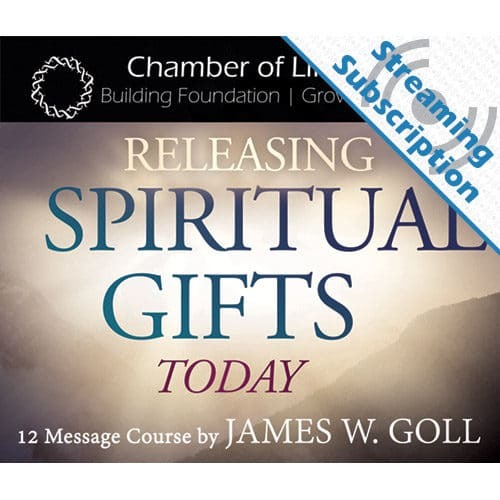 This companion study guide to Releasing Spiritual Gifts Today isn’t just about learning our spiritual gifts, or even receiving them – it’s about releasing them! God wants you to experience the great wonder of moving in and through His grace – on a daily basis. This study guide is great for individual study in your own home, with a small group, or in a classroom setting. 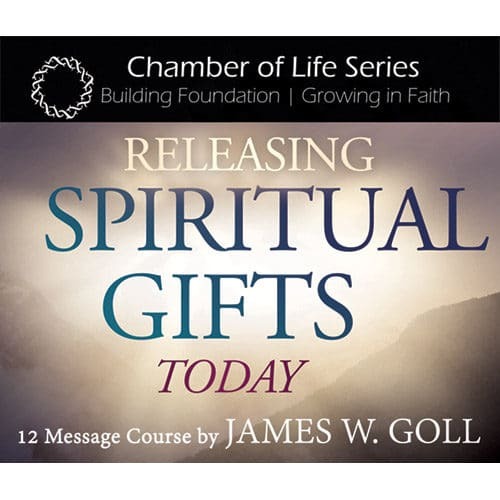 It also serves as part of the curriculum for the Releasing Spiritual Gifts Today class with God Encounters Ministries. At the end of each detailed lesson are questions for your reflection and review. 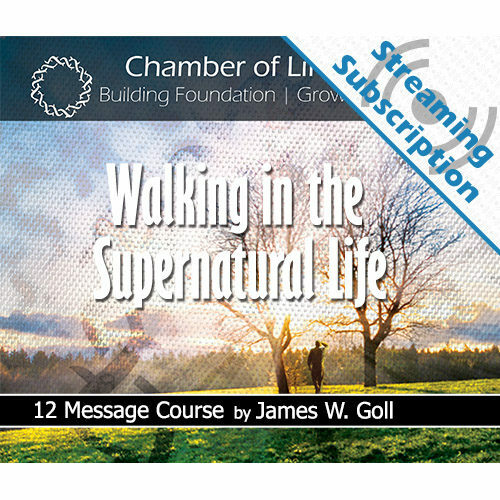 As you work through these lessons and apply them to your life, you will have the tools needed to begin walking in the fullness of your spiritual gifts.